Russel O. "Pappy" Roberts, age 82, of 91 Schoolhouse Road, Bloomsburg, died at his home Sunday morning, November 11, 2018 after an illness of two years. Born in Bloomsburg on May 6, 1936, he was the son of the late Henry R. and Helen (West) Roberts. A lifelong resident of Bloomsburg, he was a 1954 graduate of Bloomsburg High School. Pappy was employed by the former TRW, Corp., in Danville for many years, retiring in 2001. 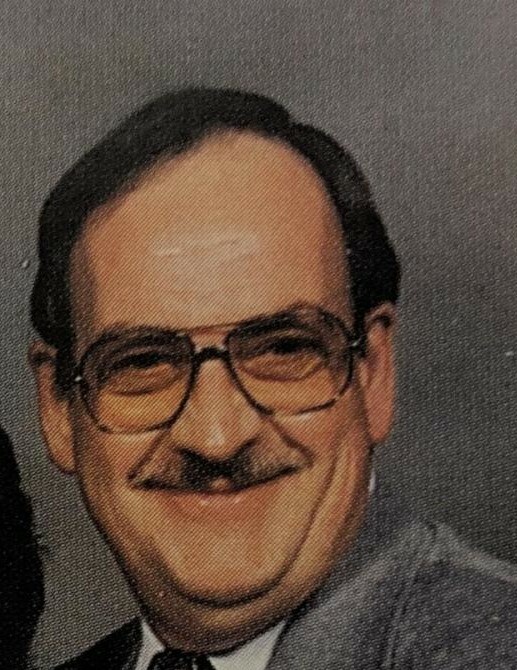 An active member of the Trinity Reformed United Church of Christ where he was involved with many of the Church activities. He was also a member of the former Columbia Valley Moose Lodge 623 for many years. His hobby was collecting stamps. Pappy was preceded in death by his wife, the former Lois I. Bitler, on November 18, 2013 and by a brother, Robert C. Roberts, on February 14, 2007. Surviving are a son, Roland O. Roberts, and his wife Vicky, North Carolina; a daughter, Lisa D. Roberts, and her husband John Shank, Collegeville; a grandson, Aidan Roberts Shank; a granddaughter, Nuala Roberts Shank; a brother, Randall W. Roberts, Campbell, Calif.; and a sister in law, Lorraine A. Roberts. Funeral services will be held on Friday at 10:30 a. m. in the Trinity Reformed United Church of Christ, 260 E. Seventh Street, Bloomsburg, with his pastor, Rev. Steven C. Hummel officiating. Interment will follow in Elan Memorial Park, Lime Ridge. Viewing will be Thursday from 6-8 p. m. at the Dean W. Kriner, Inc., Funeral Home, 325 Market St., Bloomsburg or at the Church on Friday after 9:30 a.m.